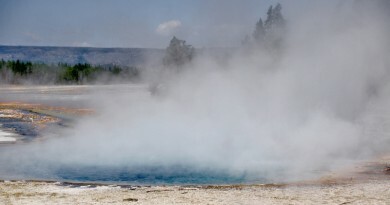 Life on Earth began and survived millions of years because of favorable climate conditions. Climate can be viewed as the renewable resource with Sun’s energy as a energy component and oceans as water reservoirs (material components). 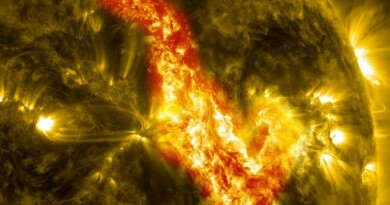 Energy of the Sun supports circling of water on the Earth, therefore making life on Earth possible. Where there is no water, there is no quality life, like for instance in deserts. Earth’s climate changes have reached the level of climate crisis. Solution how to get out of this crisis is very simple: return to less harmful energy sources. However, lobbies that support use of fossil fuels are too strong on energy market and at this moment there is no signs of slowing down in the usage of “dirty” energy sources. Such approach could very easy endanger the future climate conditions, making the life of ecology sensible plants and animals almost impossible, and since all species live in natural balance that would affect all life on earth. To avoid this grim prediction of Earth’s future, some countries started stimulating energy saving programs and transition to “clean” energy sources. Globally, there is no major improvement because amount of energy gained from these clean energy sources is negligible to amount of energy that is gained from fossil fuels. British thermal unit (btu) is useful for easier comparison of energy values. 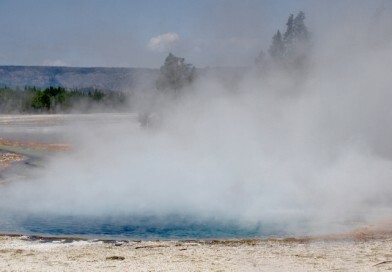 One btu is energy needed to heat one pound of water (1 pound = 0.4536 kg) for one degree Fahrenheit (1°F = 0.5556°C). 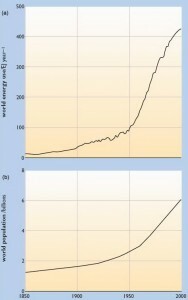 World energy consumption between year 1850 and 2000 compared to world population increase in same period. 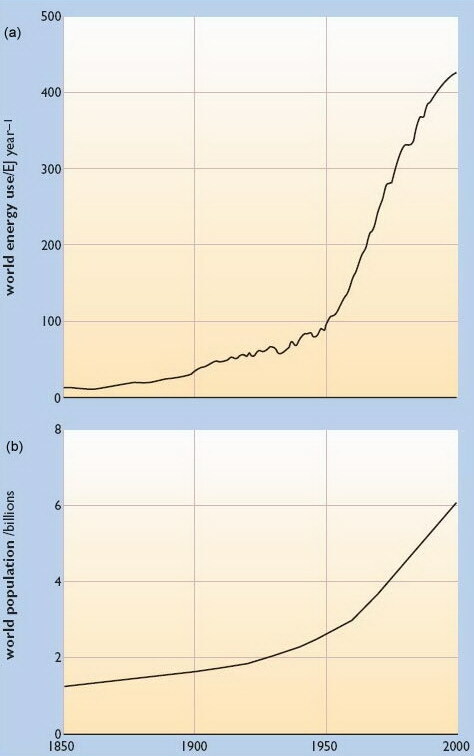 Energy consumption is increasing much faster than population. Renewable energy sources do not pollute environment in the same amount as non-renewable do, but they are also not completely clean. This primarily affects to the energy gained from biomass which has the same effect as fossil fuels, and that is CO2 emissions when combusting, but carbon circle is at least closed in that case. 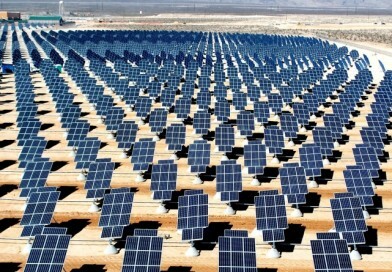 Biggest problems of renewable energy sources (water energy excluded) are price and small amount of gained energy. Renewable energy sources have huge potential, but at this moment our current technology development does not allow us to rely strictly upon them. 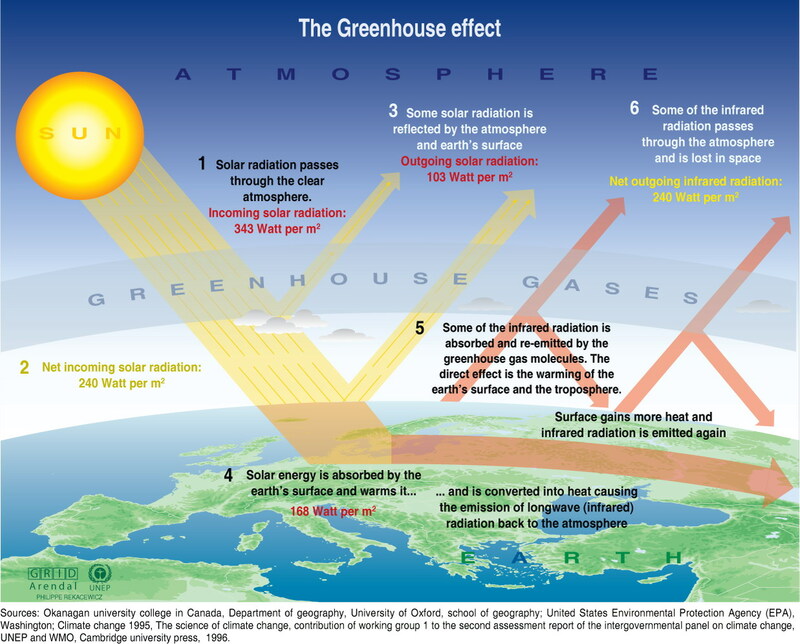 This picture shows the “Greenhouse Effect”. Part of reflected sun radioation is reflected back to Earth by greenhouse gases (CO2, N2O, CH4, HFC, PFC, SF6), and that effect is responsible for temperatures on the Earth. If greenhouse effect would not exist Earth’s temperatures would be about 30°C lower than they are now. Since the concentration of the carbon dioxide has grown during the last century, greenhouse effect is stronger than it used to be. That has consequence in the global increase of the average temperatures on the Earth. Consequences of global warming are ice melting, rise of the sea level, agriculture influence and etc. 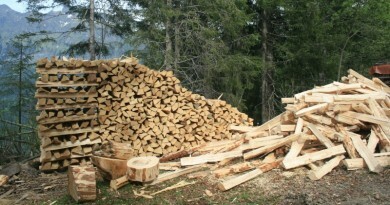 Major sources of CO2 are wood and biomass combustion, deforestation and fossil fuels combustion. In 1997 Kyoto protocol was signed to decrease emission of C02 into the atmosphere. Countries that signed this protocol obliged themselves to decrease the emission of CO2 into the atmosphere. Every country has its own determined goal percentage in decreasing emission of CO2, and it all relates to decreasing it until year 2012 compared to year 1990. Average planned decrease is 5.2% until year 2012. Major issues concerning the Kyoto protocol are the fact that USA has not ratified it yet, and large costs of replacing current “dirty” energy sources with “clean” energy sources. 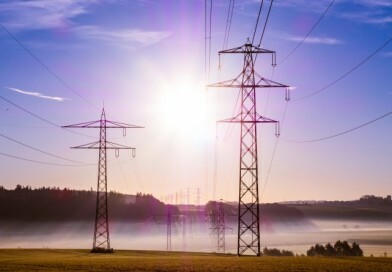 Term “dirty” energy sources applies to biomass and fossil fuels, while “clean” energy sources are nuclear power plants and renewable sources without a biomass. Fossil fuels are the main energy source used for supplying the actual mankind needs. Vast majority of energy gained from renewable sources relates to the water energy. 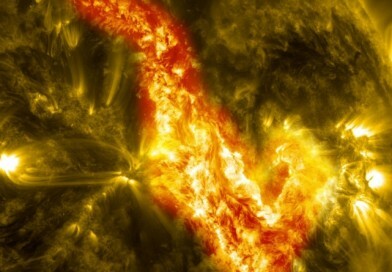 Other renewable sources are momentarily energetically negligible. 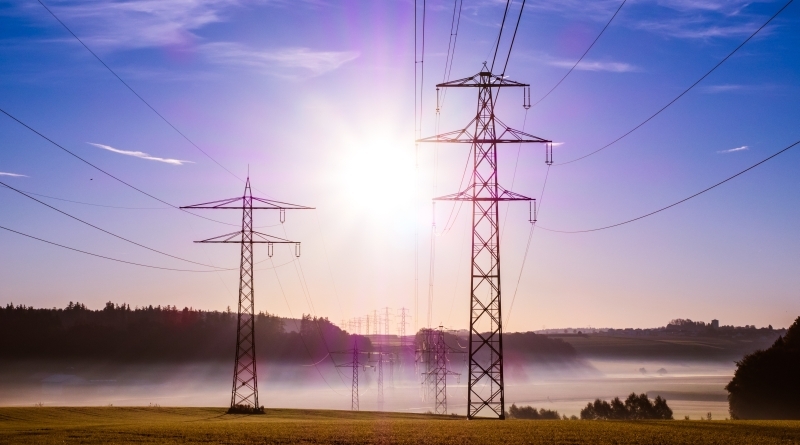 Since in the future we will be forced to satisfy our energy needs from renewable sources, we have to think of the way to transform renewable sources to an usable energy. The main problems are expensive and long researches, with most transformations relating just to the production of electrical energy. 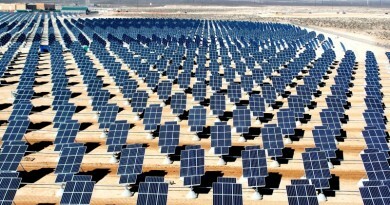 Factor that contributes to higher research costs is also variety of renewable energy sources.